Is contracting better than permanent employment? If you stack shelves at Sports Direct, you almost certainly would rather be a permanent employee with all the rights and protection that offers. However, for those who work in IT, could contracting be a better option than permanent employment? Self-assessment: Am I a service company? Contractors who operate through a limited company will need to complete a self-assessment form each year. HMRC uses this to calculate how much personal tax is owed. In recent years, a new question has appeared: are you a service company? What does this mean, and how does it affect IR35? 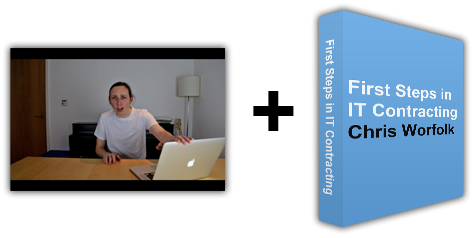 What exactly is IT contracting? If you are thinking about contracting, you will have questions: is it for me? What is involved? How does it work? In short, what exactly is IT contracting? Let's examine that question in more detail.